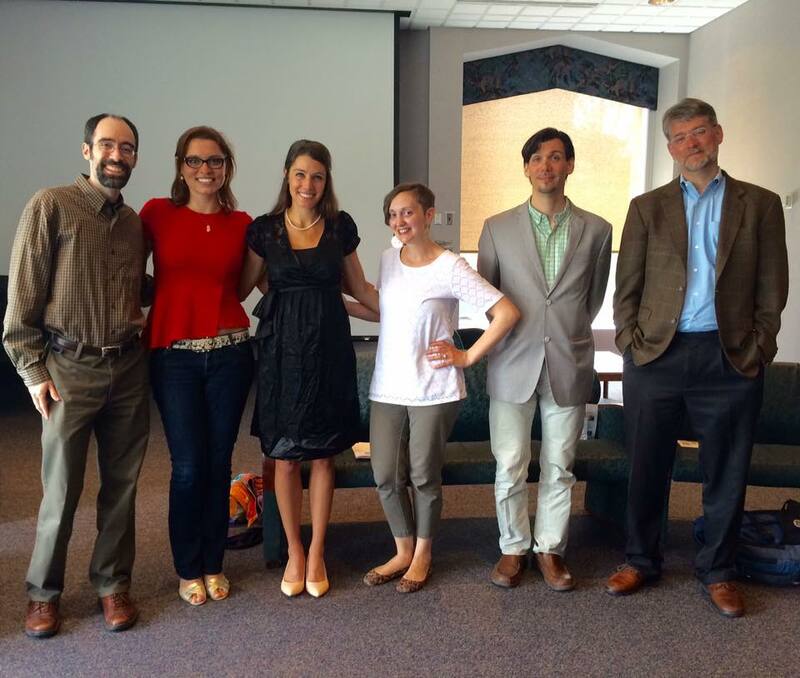 I know what you’re thinking… what is the Love Talk Summit? 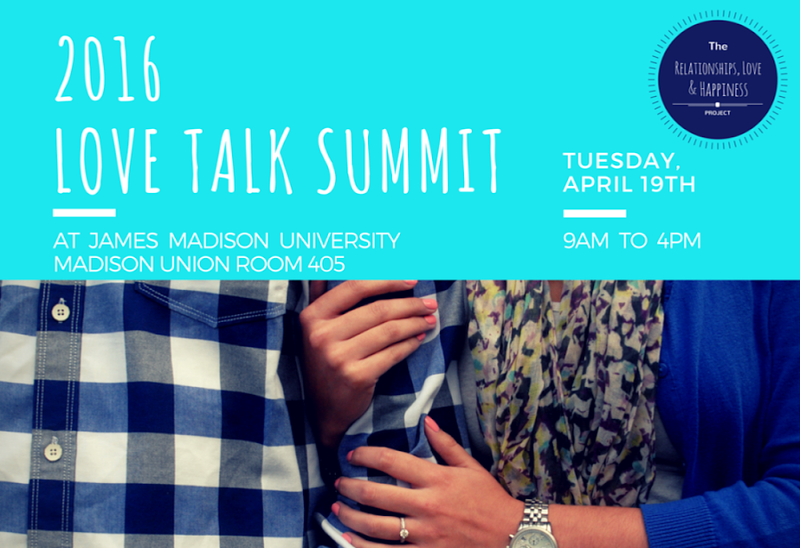 The Love Talk Summit is an annual event hosted by Dr. Jennifer Rosier of the School of Communication Studies. In partnership with the Relationships, Love, and Happiness Project, the summit focuses on generating conversation about relationships, marriage, and respect. 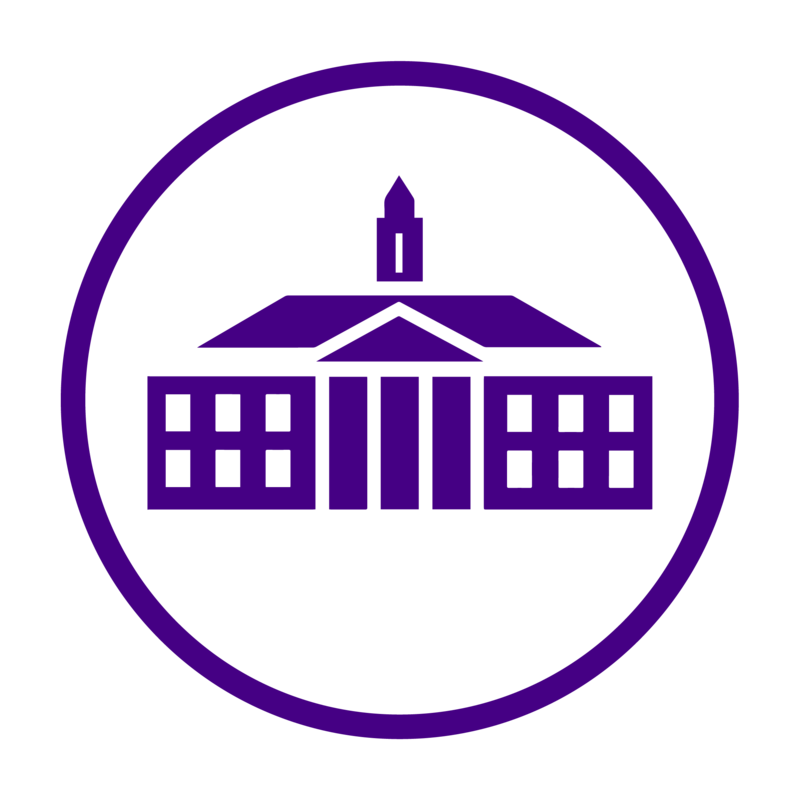 Formerly known as the Love Talk Film Festival, the event showcased student produced films, keynote speaker Kristy Koser, and a multi-panel discussion featuring experts within the psychology and counseling fields. Throughout the discussion questions ranged from why there is a high divorce rate to the possibility of a positive relationship with an ex. Sean Slevin and Dr. Laura Copley stated that “communication barriers, problem solving skills, and the fast-paced culture attributes to the growing rate of divorce in the United States.” While Dr. Ken Critchfield spoke about determining the possibility of a positive relationship with an ex through figuring out specific relationship patterns. Want to find out more about the summit? click here Did you attend this event or know someone who did? Leave a comment below about your experience!